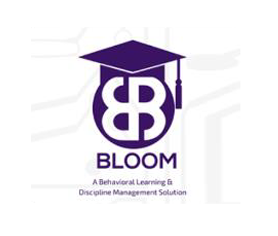 We pioneer innovative approaches and new technology to enhance the lives of students every day. Our solutions help clients increase the resources available for reinvestment into classrooms. LEAN Frog’s education consulting team brings a deep understanding of the challenges facing education today and a proven track record of delivering results. However, we are more than seasoned education professionals. 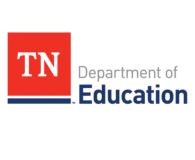 Our comprehensive approach combines traditional financial and organizational development tactics with a unique proven strategy to incorporate Lean Six Sigma methods in public education. Results have been improved collaboration, reduced cost, and providing more value for students, staff, and communities. Based on our deep relationships with school systems over the years, we have noted the need for digital solutions focused on increasing value for students, parents, teachers, and communities. 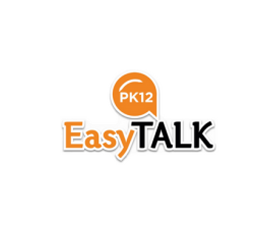 From My Pick’s school choice registration and application software to BLOOM’s improved process and behavior management to EasyTALK’s communication facilitation, our digital solutions help free up time, increase transparency, and improve communication to foster continuous improvement. LeanStream is a comprehensive fundraising and fee management system that allows school systems to promote and take control of auxiliary revenue streams. The platform currently has multiple fundraising approaches available for any level: system-wide, school foundation organizations, individual schools, booster clubs, all the way down to classroom needs of teachers. These approaches are backed by strong back-end fiscal management tools that provide transparency and easy fund management through real time performance dashboards. 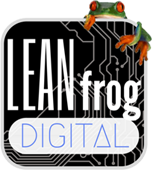 Catch up on the latest LEAN Frog news & events!